Nathan Michael Hauritz (; born 18 October 1981) is an Australian cricketer who has represented Australia in Tests, One-dayers and Twenty20 Internationals. He is mainly noted for his off spin bowling. After representing Australia at Under-19 level and making his ODI debut in 2002 at the age of 20, Hauritz made his Test debut in 2004 in India, where he turned out a credible performance. Upon his return to Australia, however, his form at first class level did not live up to expectations and as a result he found himself out of the Australian side and struggling to hold a place in the Queensland side. 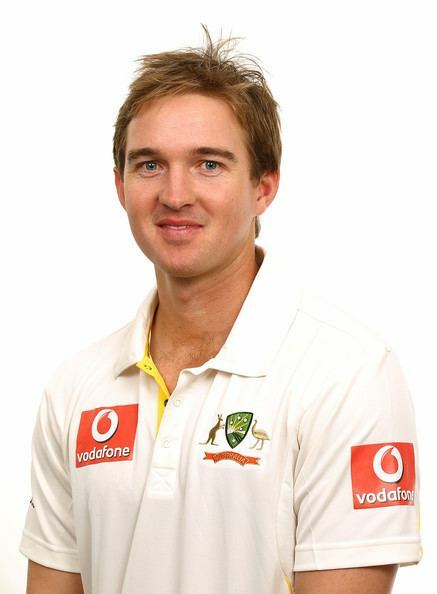 As a result he switched to playing State cricket for New South Wales in the 2006–07 season. 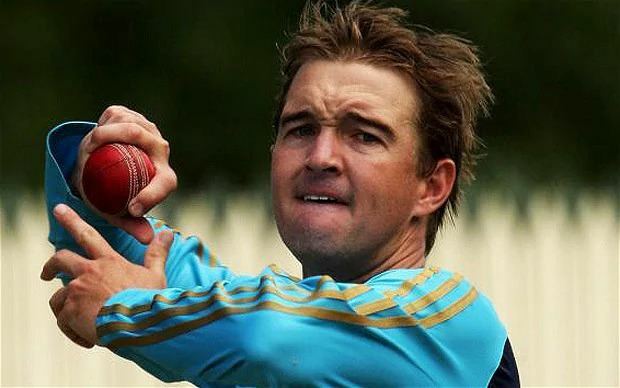 Nevertheless even after the move Hauritzs opportunities to play regular major cricket were limited. On the eve of the 2nd Test against New Zealand at the Adelaide Oval in November 2008, Hauritz found himself unexpectedly called into the Australian side, four years after making his debut, as Australia searched for a spinner to replace Shane Warne. He went on to play three Tests during the 2008–09 Australian home season and was subsequently selected for Australias tour to South Africa. Although he did not play in any of the Tests, he played in all of the One Day Internationals. Later during Australias one-day series against Pakistan, Hauritz was Australias leading wicket-taker. These performances were enough for the Australian selectors to include Hauritz in the squad for the 2009 Ashes series. Nathan Michael Hauritz was born in Wondai, Queensland on 18 October 1981. As a junior Hauritz played his cricket with the Hervey Bay Cricket Association, representing Wide Bay at the Under 12 to Under 15 levels before captaining the Under 14 Queensland Development side that toured New Zealand in 1996. Between the 1996–97 and 2000–01 seasons Hauritz represented Queensland at both Under 17 and Under 19 levels, as well as taking part in the Under 19 Australian sides tour to England in 1999 and the 1999–2000 Under 19 tour to Sri Lanka. 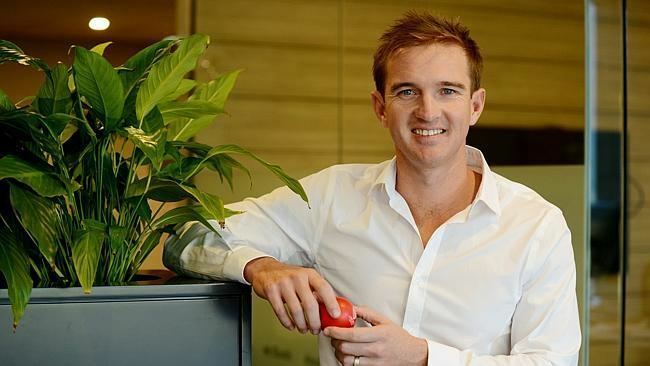 In 2000–01 Hauritz attended the Australian Institute of Sport in Adelaide during which time he played a number of matches against academy sides from New Zealand and Sri Lanka before captaining the Australian Under 19 side on its tour to Bangladesh. In total Hauritz played six Youth Tests and 14 Youth One Day Internationals. On the back of his performances at Under 19s level for Queensland and Australia in 2001 Hauritz was selected to play for the Queensland one-day side to play against Victoria at the Gabba on 19 January 2001. In a day-night game that Victoria went on to win, Hauritz took 0/38 off his ten overs and scored a duck with the bat. Nevertheless, he was selected again for the next match and played out the rest of the Mercantile Mutual Cup season for the Bulls. Later in the year, in Queenslands opening game of the 2001–02 Pura Cup, Hauritz made his first class debut playing against Victoria at the Punt Road Oval in Melbourne on 24 October 2001. In a rain shortened match, Hauritz scored 41 after coming in at number ten in Queenslands first innings, before taking 1/35 off 16 overs and 0/36 off 12 overs with the ball. Following this Hauritz played first class and one-day domestic cricket for Queensland with regularity between 2001 and 2005, however, following his inclusion in squad for Australias tour to India in 2004, where Hauritz made his Test debut, he found himself struggling for form in the first class game, and his opportunities to play regularly for Queensland became more infrequent. In the 2004–05 domestic season he played just six matches and the following season he played only one. In the 2005 off season, Hauritz undertook a stint in the Lancashire League in which he played 24 matches for the Nelson Cricket Club. Following criticism about his ability to spin the ball, Hauritz made the decision to move to New South Wales to play for the Blues, where he felt that he might have more opportunities to showcase his talents as a spinner on the traditionally spin-friendly Sydney Cricket Ground wicket. Nevertheless opportunities at first class level remained elusive for Hauritz and in the 2006–07 Pura Cup season he played only three first class games, including the final against Tasmania, in which he played alongside his main rival Stuart MacGill and took 0/22 and 1/56 in a match that Tasmania won by 426 runs. 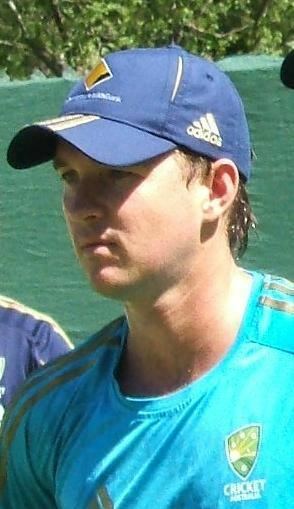 Hauritz began his international cricket career when he made his One Day International debut against South Africa on 22 March 2002 at the Wanderers Stadium in Johannesburg. He subsequently went on to play seven more One Day Internationals between then and May 2003 before finding himself out of favour with the Australian selectors. In November 2004, however, Hauritz and leg spinner Cameron White were surprise selections ahead of Stuart MacGill for Australias tour of India. The reasoning given by the selectors was that as they intended to play only one spinner—Shane Warne—MacGill was unlikely to play so they would not lose anything by taking some young spinners instead, in order to gain experience.